Hello there friends! 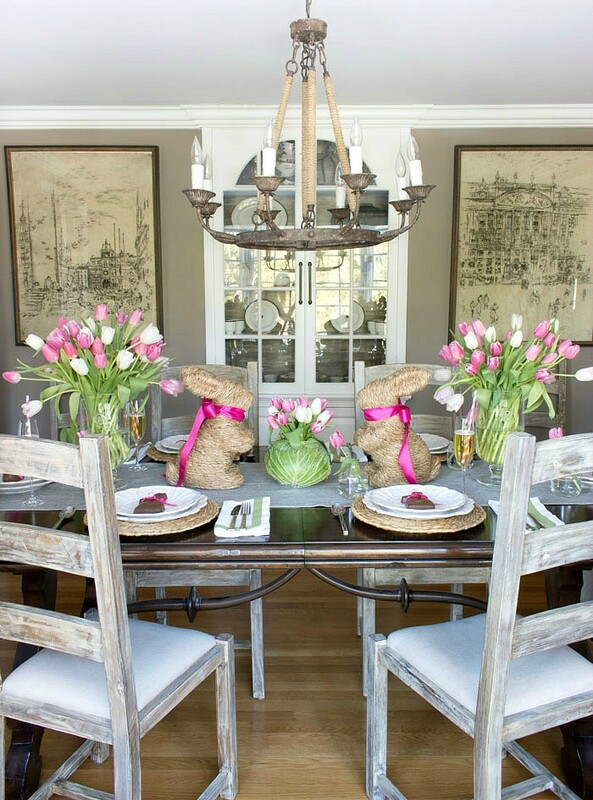 Are you getting ready for Easter? I bet that you have lots of decorations prepared. What about the table? Have you though how to decorate it? You will have guests for dinner or brunch, so it’s better to prepare everything ahead. 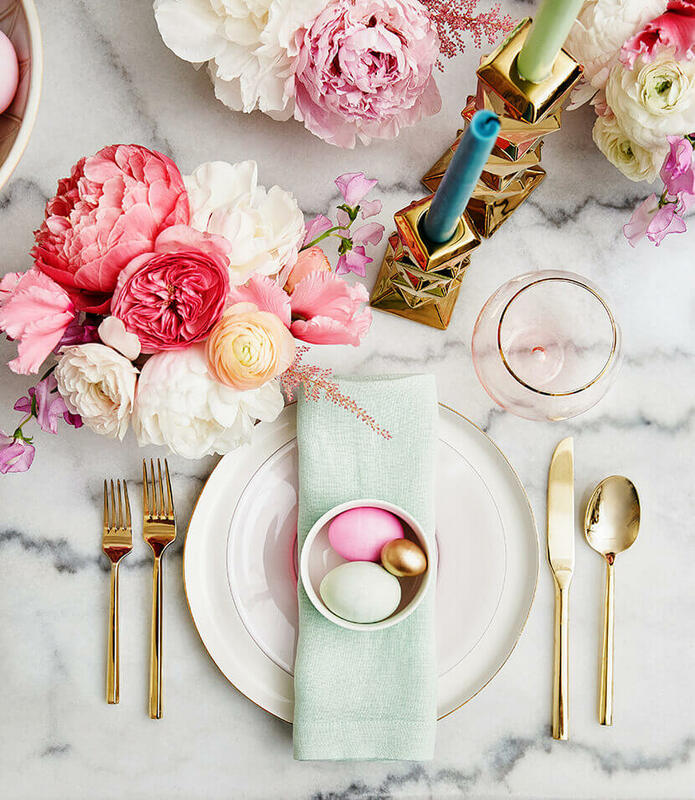 If you want to make it special, check these awesome Easter table setting ideas! 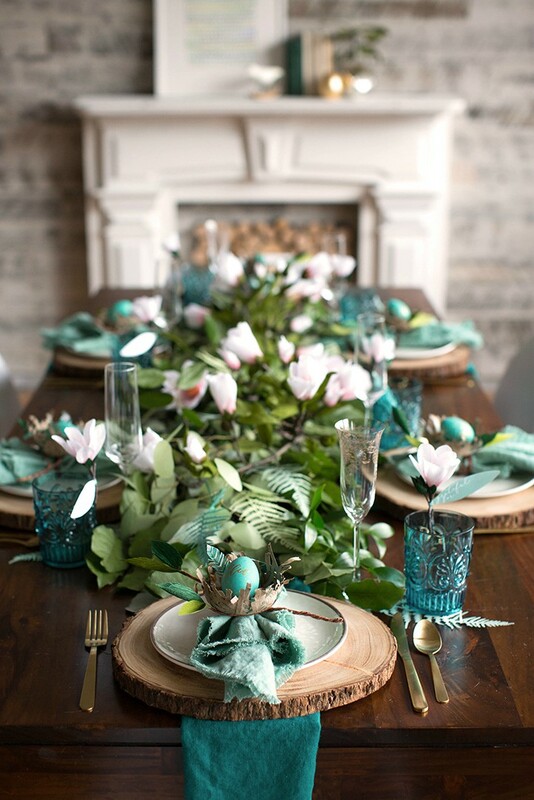 Tip #1: Choose bright and fun colors for your table. Pick a limited color scheme, and stick to it. 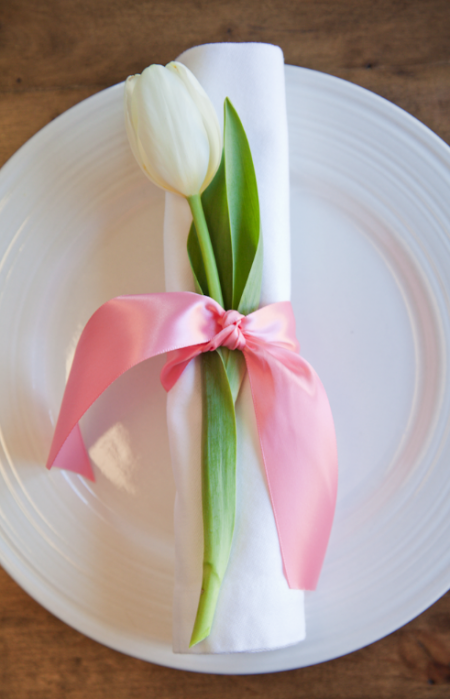 Every detail should be inside this color scheme so you will get a consistent look. 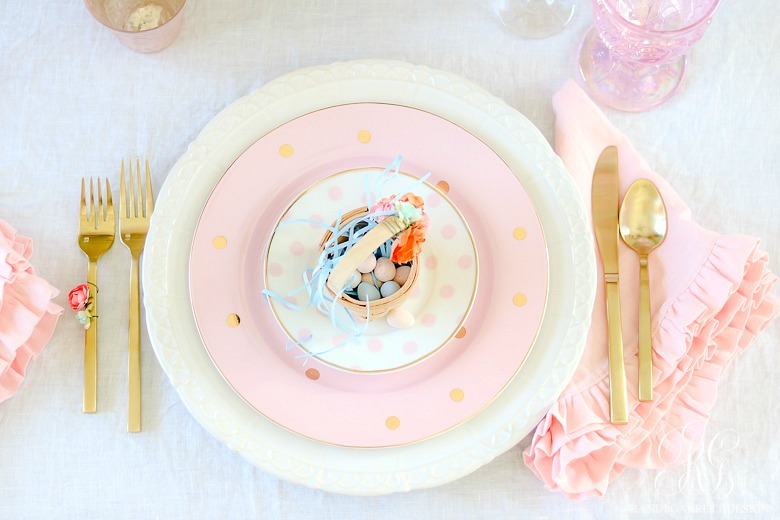 For example, you can go for pastel color and golden details. Sounds fantastic!